We hosted a Veteran Coffee Meet-up on March 14. We will host another one at Grateful Brew from 8-9 a.m. on April 11. We will continue to hold these events on the second Thursday of every month. No RSVP will be required. We hope to see you there! On March 19, Aspen Dental will provide free dental care to veterans, including, cleanings, fillings, and extractions, from their MouthMobile, which will be parked in our Greenville office’s parking lot in Caledon Court, near Suite A-2. Walk-ups will not be seen. To be added to the waitlist, follow this link: https://upstatewarriorsolution.charityproud.org/EventRegistration/Index/1874. Veterans on the waitlist will be called on March 19 if there are any openings. On March 23, we will hold our A Hero’s 5K event, hosted by North Greenville University and PRISMA Heath. The event will start at 8:30 a.m. and go until 11 a.m. There are still spots left to race. Register at this link. Registration is $35 for adults. The Kids Fun Run is free. On April 5, we will host a VALOR legal clinic. For more information or further questions, visit scvalor.com or contact Tim Frisby at 803-734-0929. For volunteer information, contact our Greenville Director Nate Moore at nmoore@upstatewarriorsolution.org. On February 27, we participated in job and resource fair at the USC Upstate Readiness Center. It was a great outreach opportunity as we went to talk to everyone about Upstate Warrior Solution. On Friday, March 15, we participated in the SFC Charles A. Judge Jr. Memorial Stand Down, which was held in the USC Upstate Readiness Center (301 North Campus Boulevard, Spartanburg, SC 29303) from 9 a.m. to 3 p.m. The doors closed at 2 p.m. The Stand Down provided a day of free services and resources to homeless veterans, veterans at risk of homelessness, and any veteran in need, as defined by his/her need. Every participating veteran was welcome to choose from a large variety of services, resources, items, and goods that best meets their needs. Family members were welcome as well. On March 26, we will join in the Spartanburg County Foundation’s 2019 Annual Meeting from 6-9 p.m. The Spartanburg County Foundation will bring people together at this time to look at what they have accomplished in the past year. On March 29, we will also participate in Edge4Vets from 9:30 a.m. to 3 p.m. at the GSP International Airport (2000 GSP Drive, Greer, SC 29651), where lunch will be provided. Register at this link and contact Tom Murphy at tom@tommurphy.org with any questions. This workshop will be held to give veterans (and National Guard) and their spouses what business leaders say they need most before, during, and after their transition: support to translate military strengths into tools for civilian success. Join us for this free workshop to prepare for a job that can lead to a career in aviation and business in the Upstate of South Carolina. 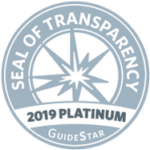 On February 4 through 6, we assisted a partner nonprofit, Witness to War, in filming and recording the stories of veterans who are currently residing at the Richard M. Campbell Veterans Nursing Home in Anderson, SC. The documenting and sharing of stories provided the veterans with some much deserved recognition and allowed them to fellowship with local peers. On Thursday, March 14, we held A Cocktail Reception, hosted by Bob and Debbie DuBose, from 5:30-7 p.m. at Cross Creek Plantation Clubhouse. The event was held to learn about Upstate Warrior Solution, its potential in Oconee County, and how community members can help the warriors among them. On Friday, April 5, we will host a Turkish Dinner at the Holy Cross Episcopal Church at 6:30-8:30 p.m. The event will be held for Upstate veterans and their families. Stay tuned for more updates next month. For more information, check out our Facebook calendar or website calendar. Happy March! We define a warrior as any person who is currently serving or has served in the United States Armed Forces, regardless of military branch, nature of discharge, or current life situation. 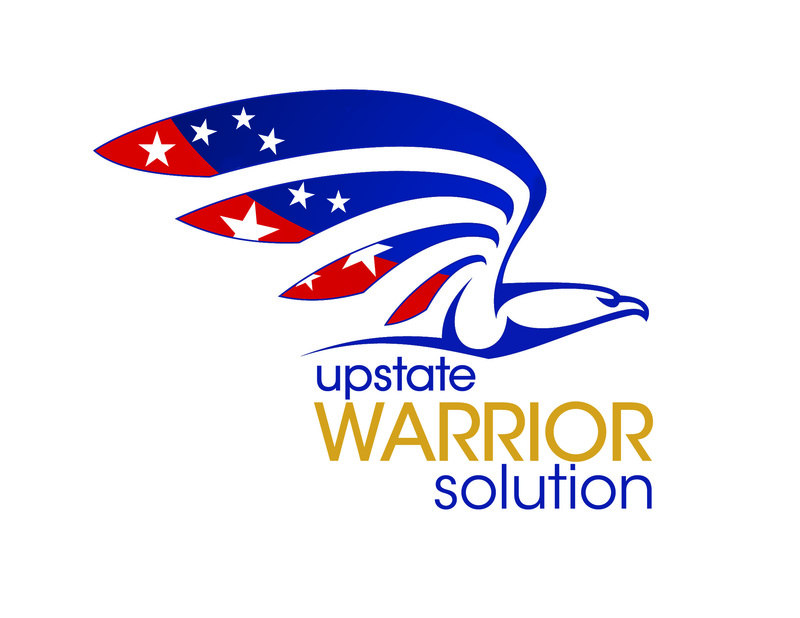 We would love to keep you informed about how Upstate Warrior Solution is reaching out to veterans.